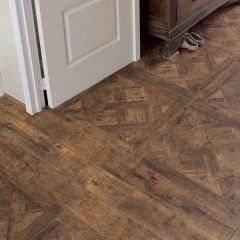 The Arte collection by Quick-Step is a stylish range of wood-effect laminate tiles. 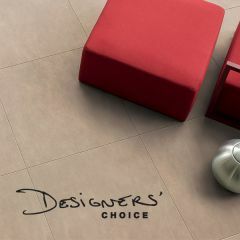 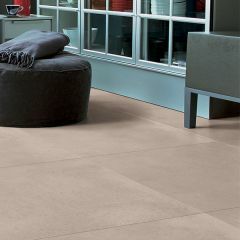 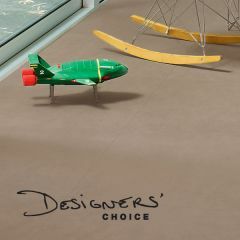 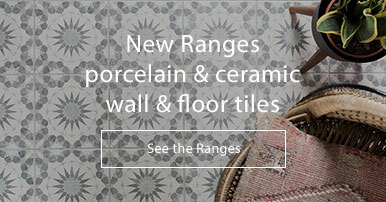 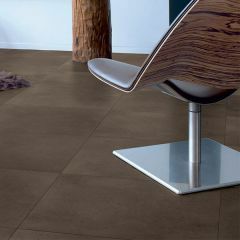 Available in seven neutral, versatile colours, the Arte tiles are timeless and will look great anywhere in the home. 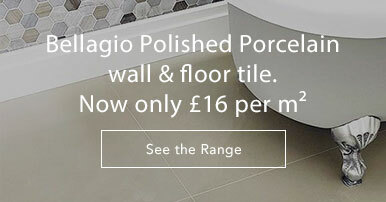 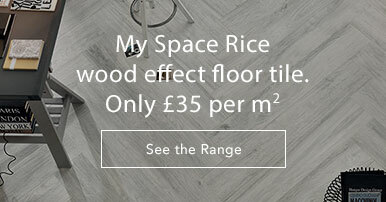 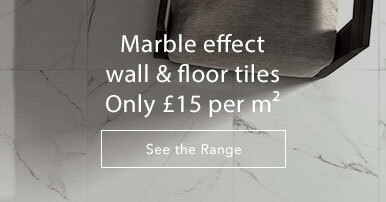 As with all Quick-Step flooring, the Arte tiles are perfectly suited to underfloor heating. 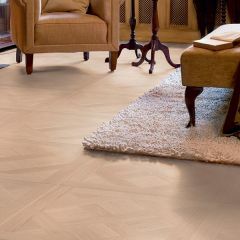 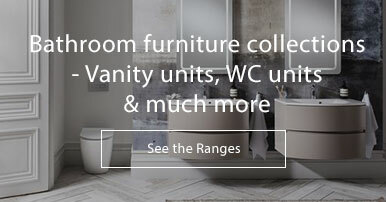 For complete peace of mind, the Arte Collection also comes complete with a 25 year warranty. 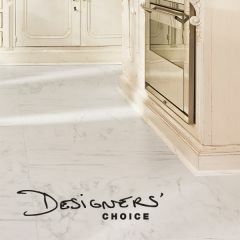 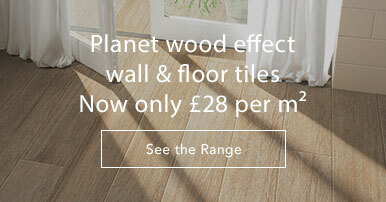 Please see Quick-Step's Laminate flooring brochure for technical information and photos.